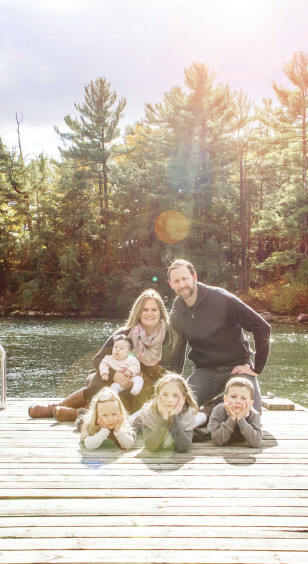 Brockville Photographers, Kingston, Ottawa, Cornwall, Picton, Perth, surrounding areas. 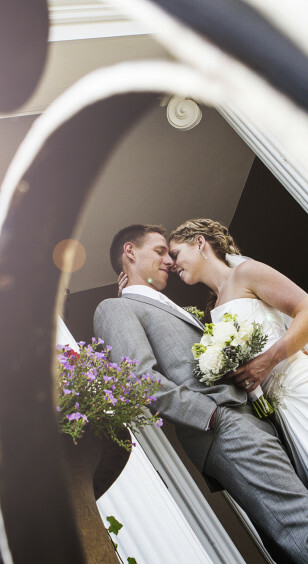 We are a husband and wife team of photographers who have been in business since 2007. During this time we have been awarded with 20 Honourable Mentions in the International Photography Awards Competitions from 2009-2015. We are Professional Wedding Photographers serving Brockville Kingston, Ottawa and surrounding areas. God Bless and we look forward to hearing from you.